Besides CoCalc’s own implementation of the Jupyter Notebook, there is also the possibility of running the Classical Server or Jupyter Lab inside your project. 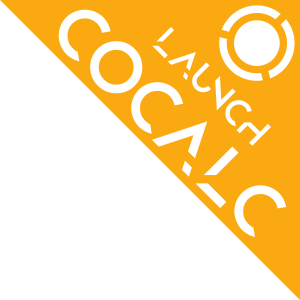 Please read about various pros/cons and warnings regarding Classical versus CoCalc notebooks. The documentation of the extension you want to install might explain this in more detail. In essence, you have to replace switches like --system (which are for global installations) with --user (which are for installing in your user account, which is equivalent to a project).